Believe us, it’s not that there’s a lack of fun things to do on the seacoast—the challenge is finding them! If it’s happening anywhere from Kennebunk to Casco to Freeport, Maine and everywhere in between, you’ll hear about it right here. Have an idea or recommendation? Want us to add a fun event to our calendar? 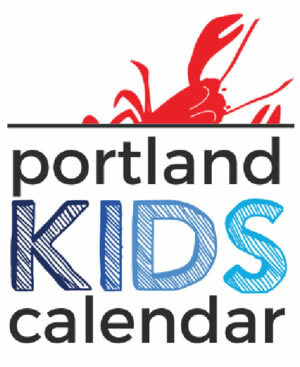 Please email us with questions or comments to geturfunon@portlandkidscalendar.com.